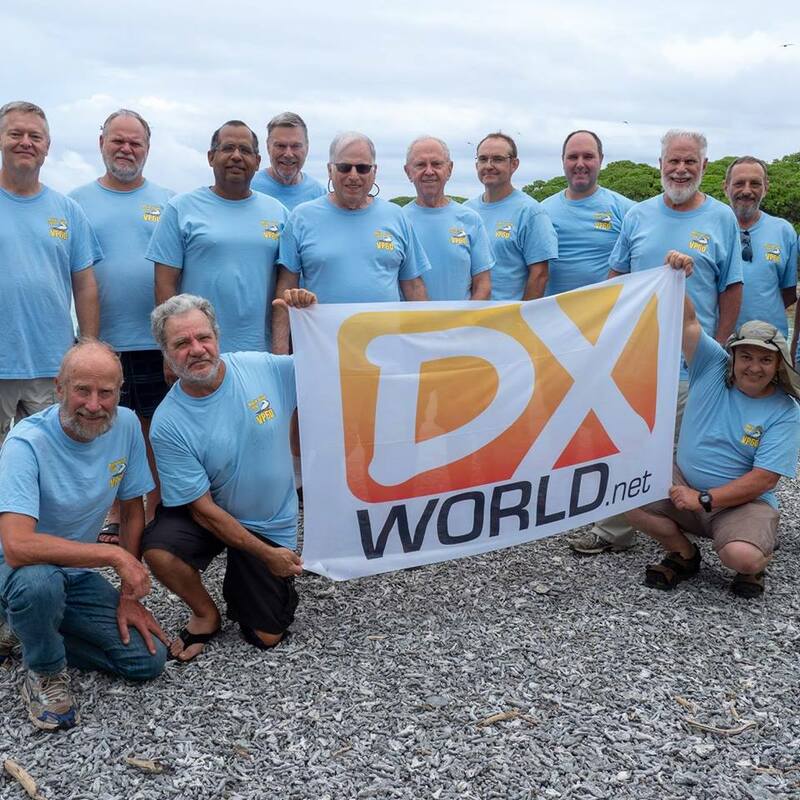 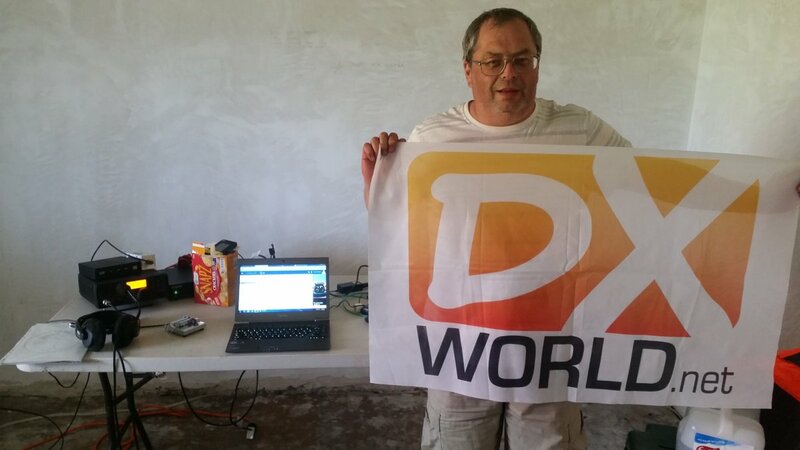 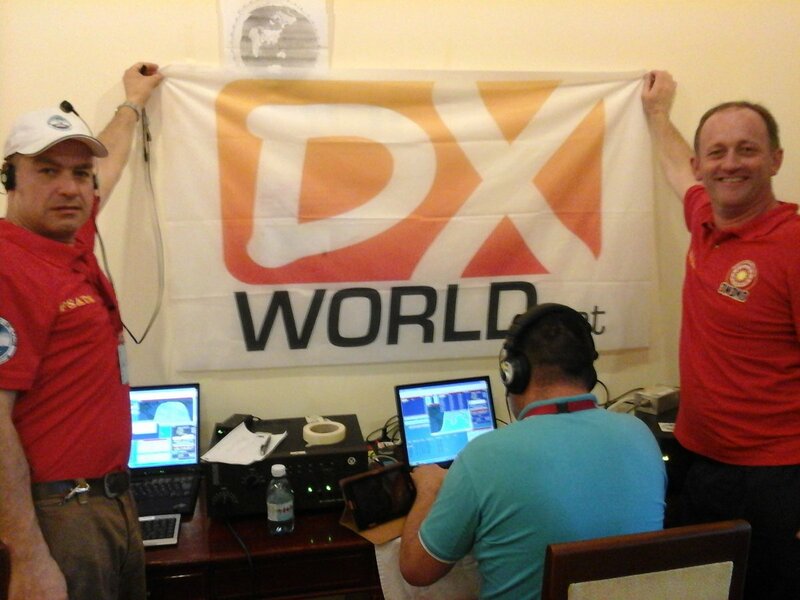 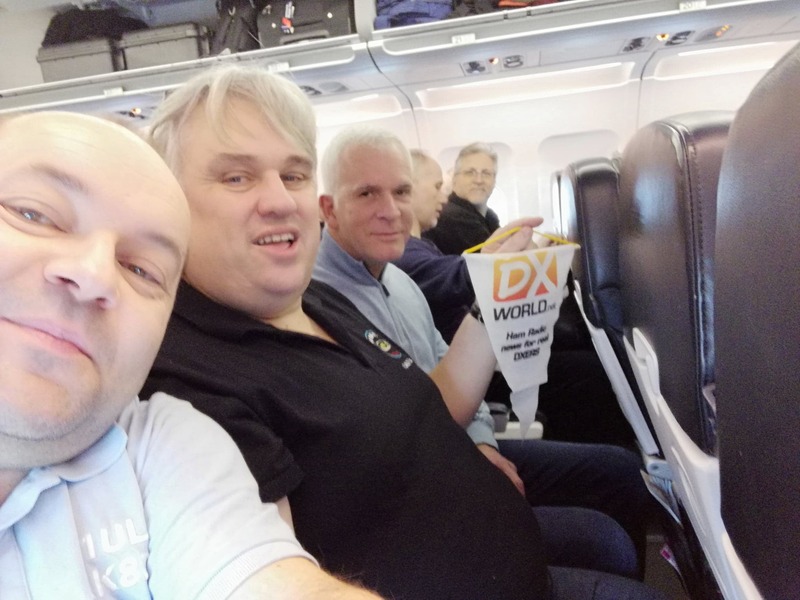 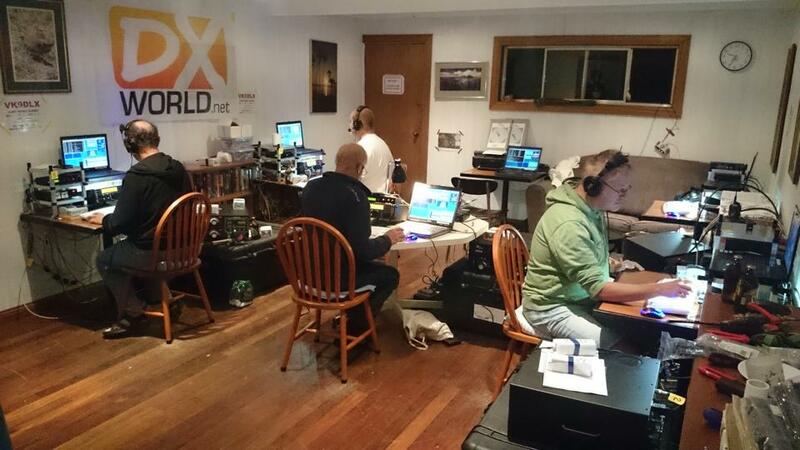 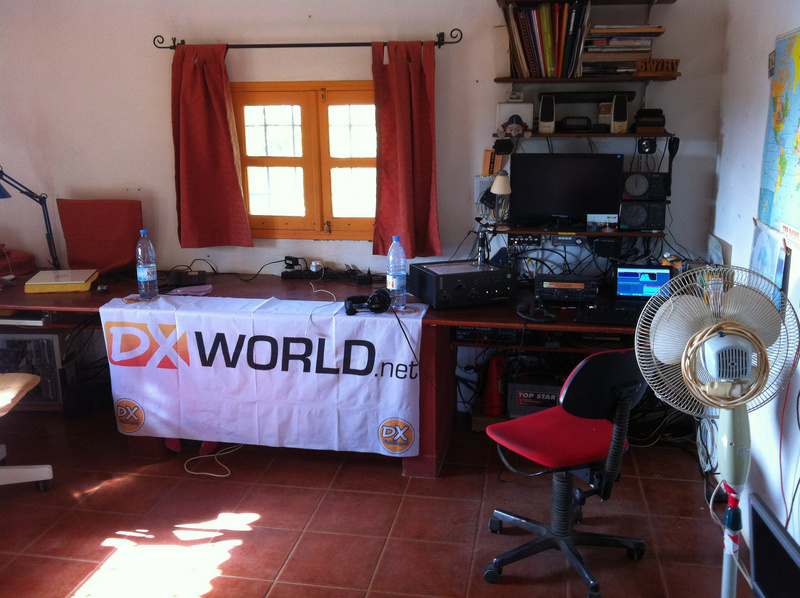 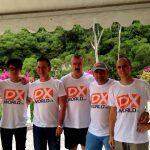 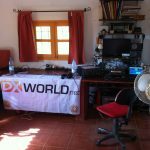 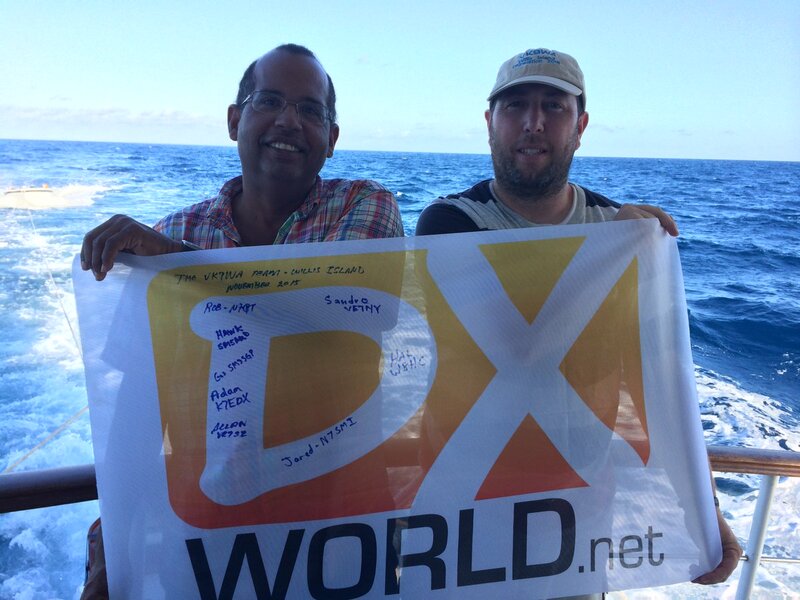 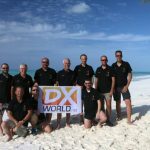 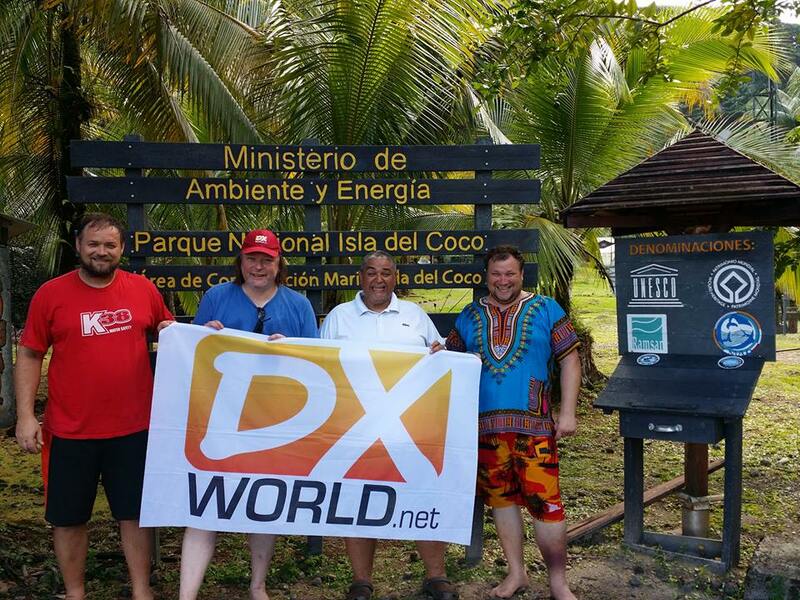 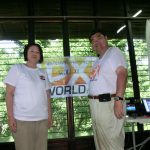 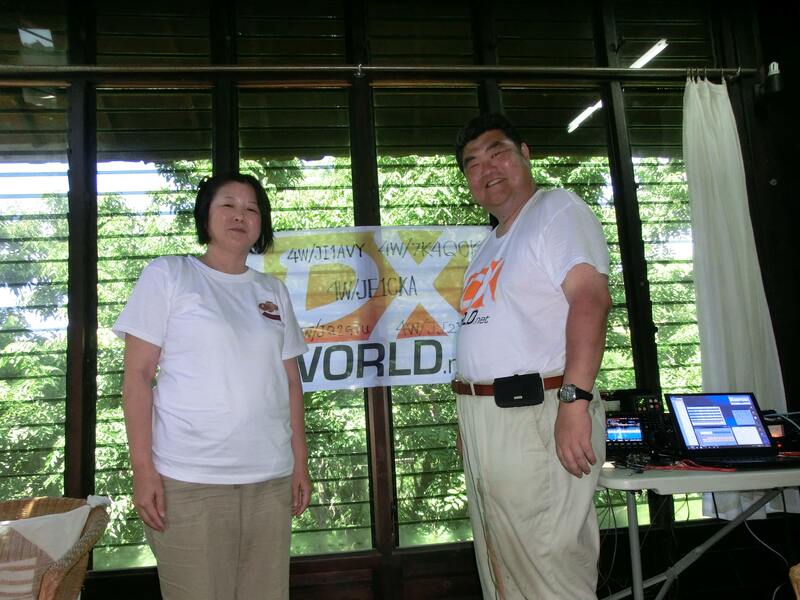 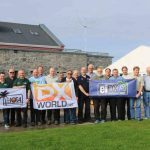 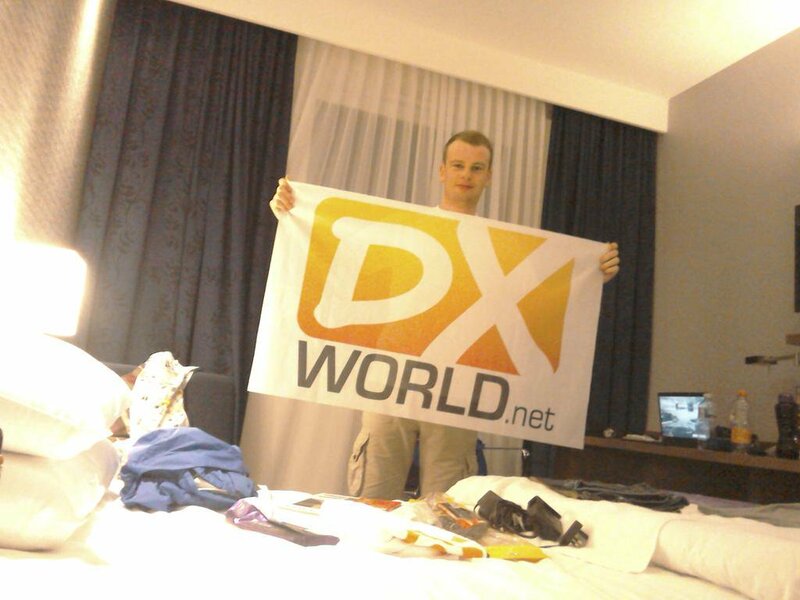 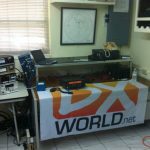 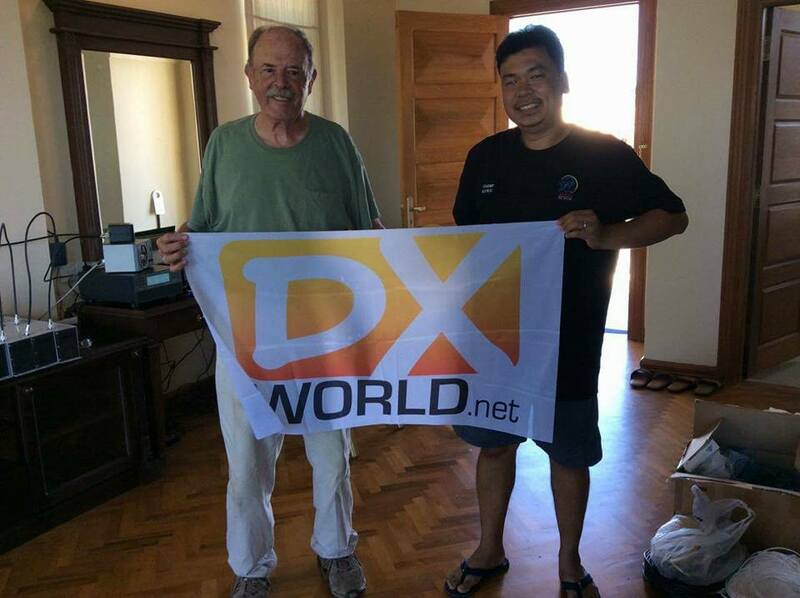 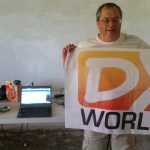 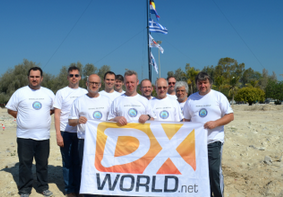 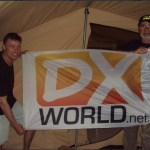 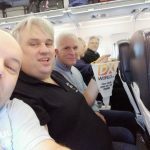 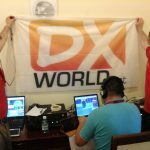 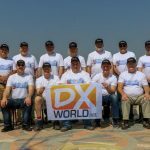 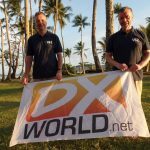 DX World.net is run by Col MM0NDX. 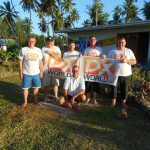 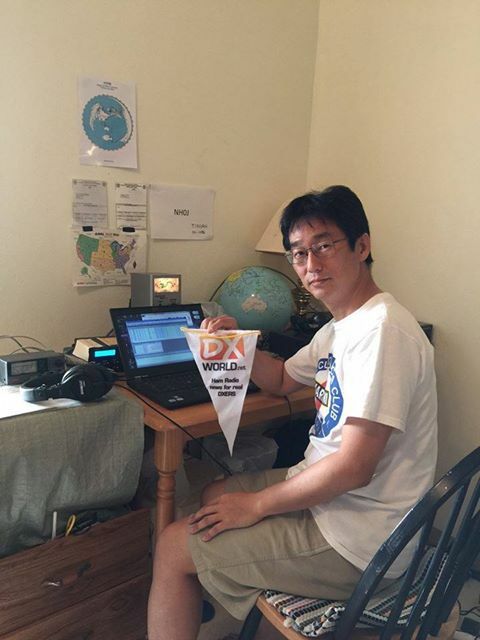 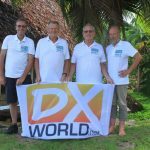 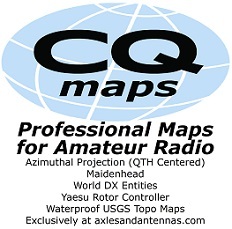 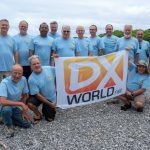 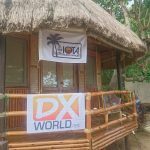 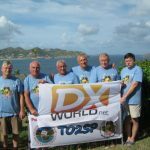 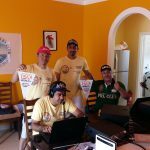 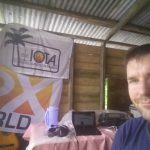 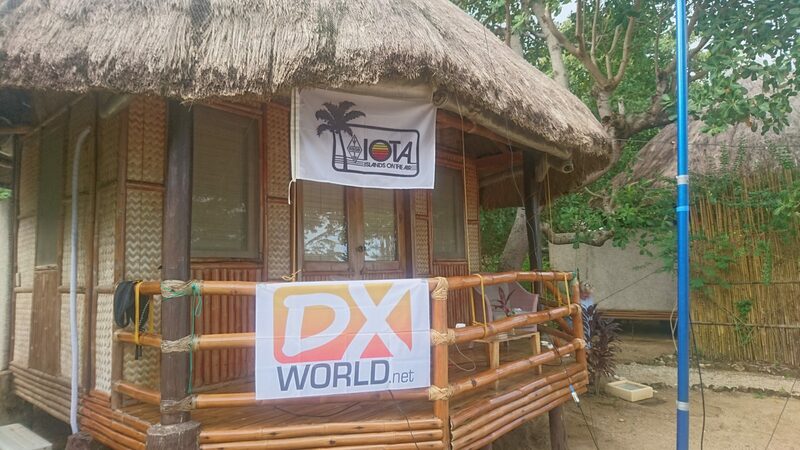 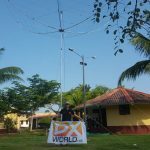 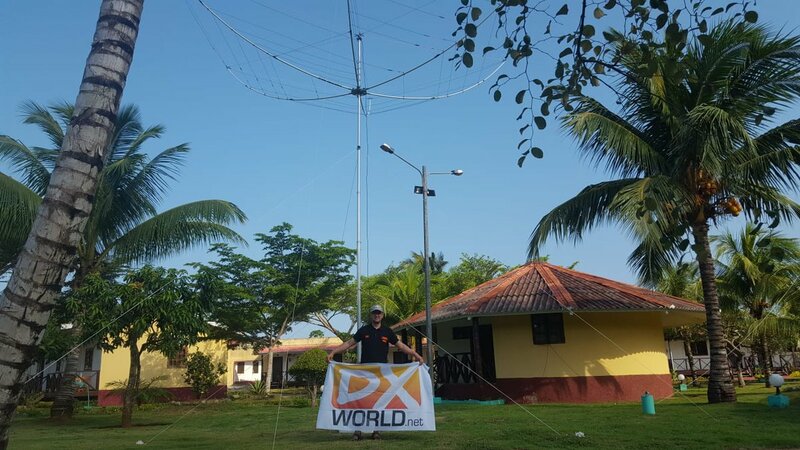 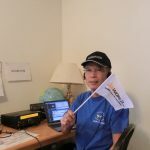 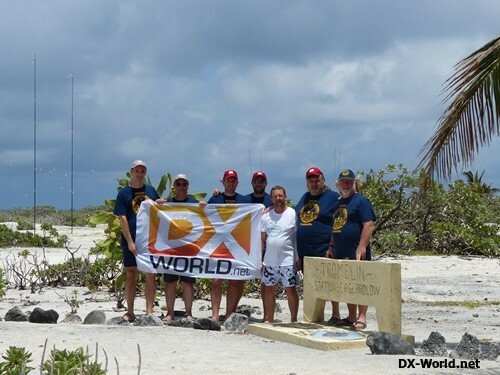 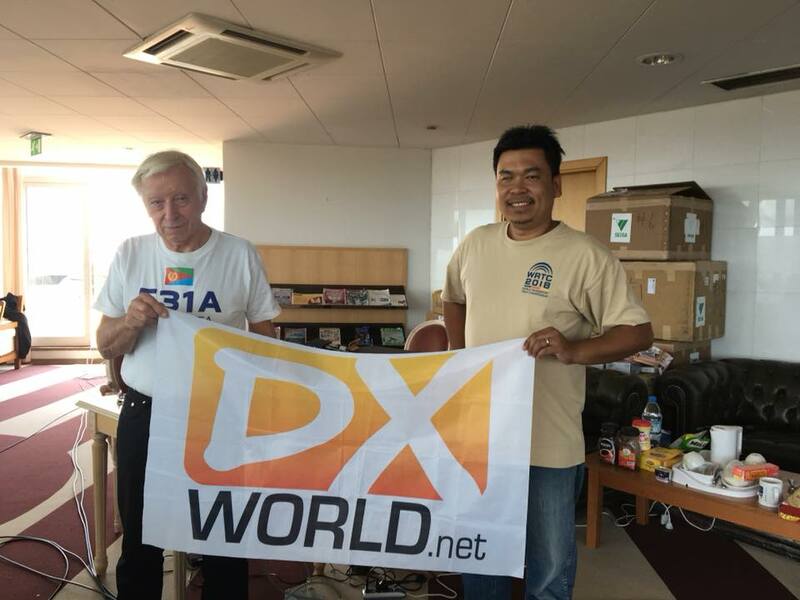 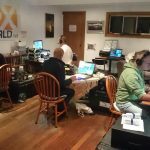 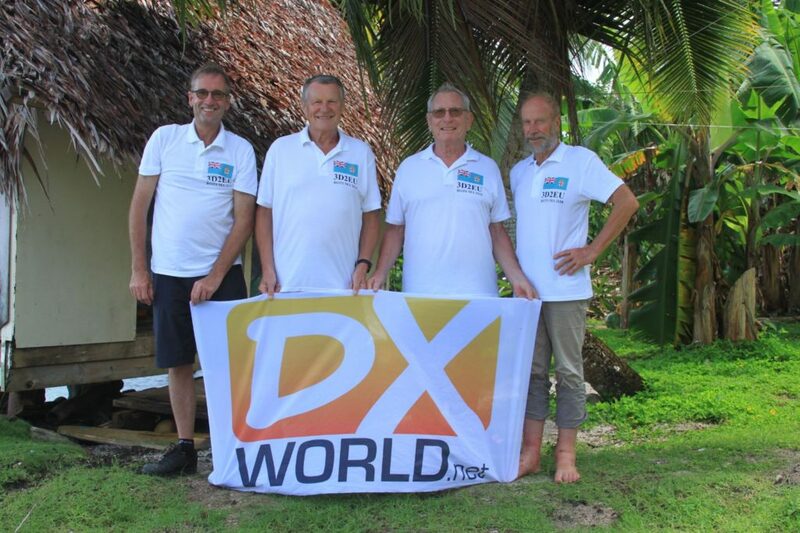 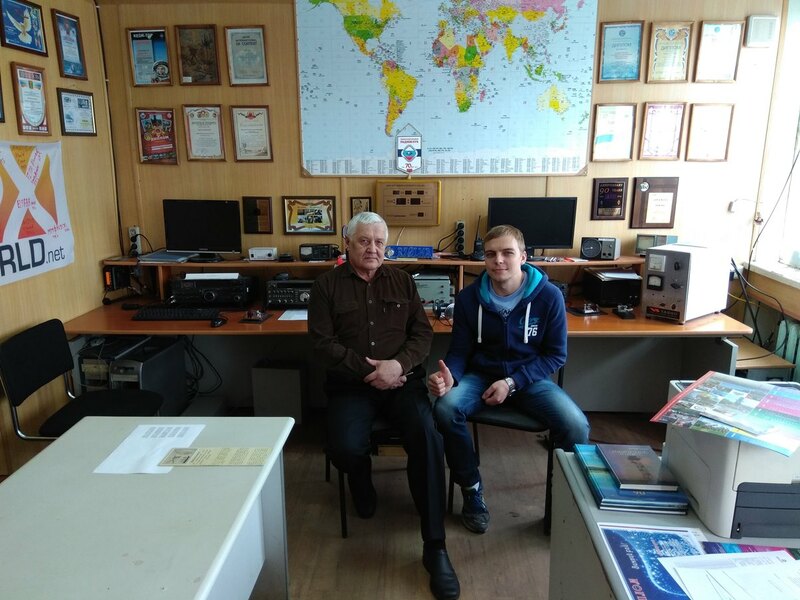 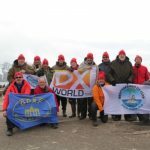 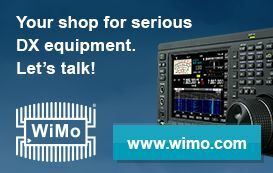 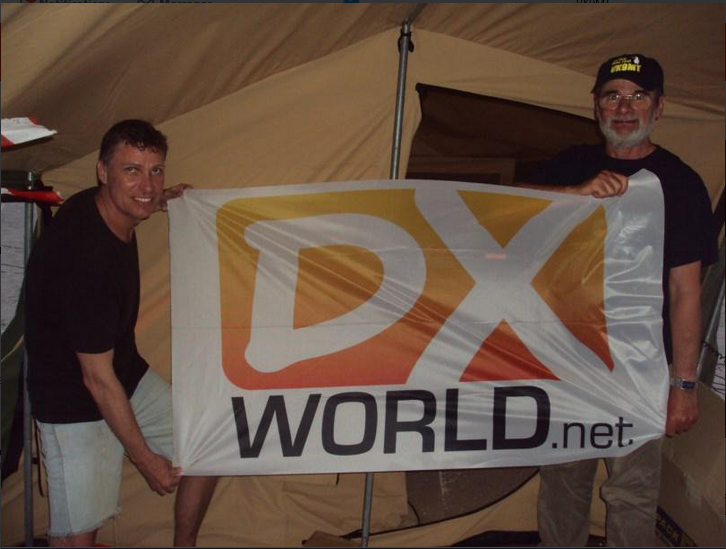 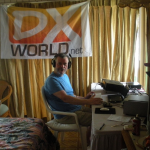 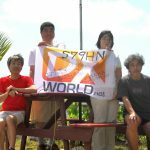 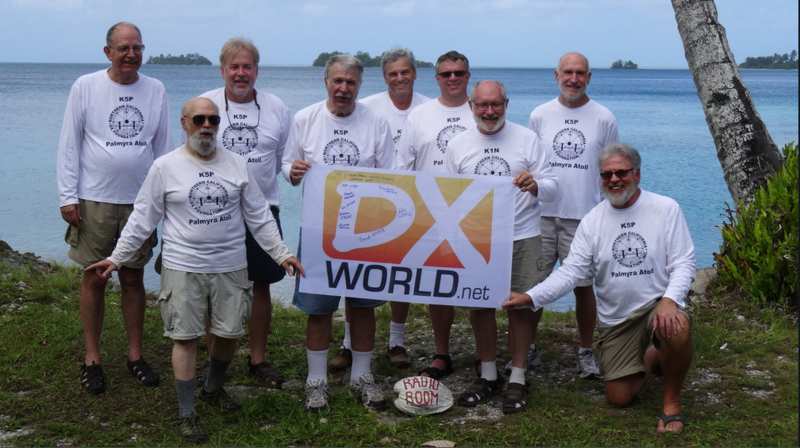 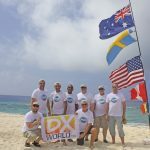 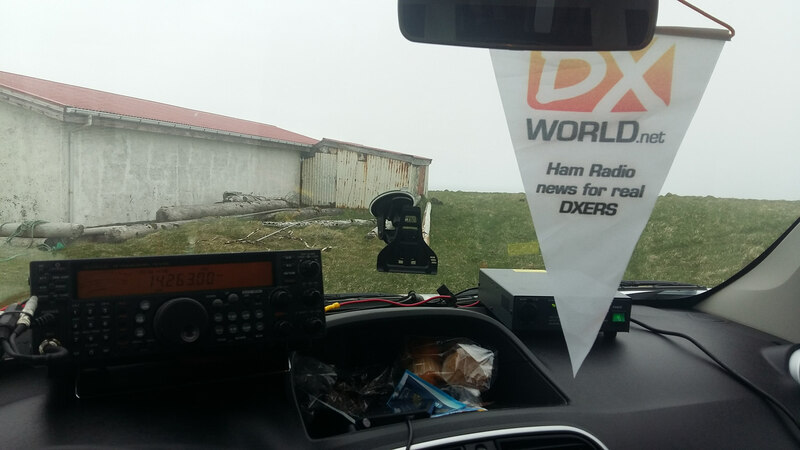 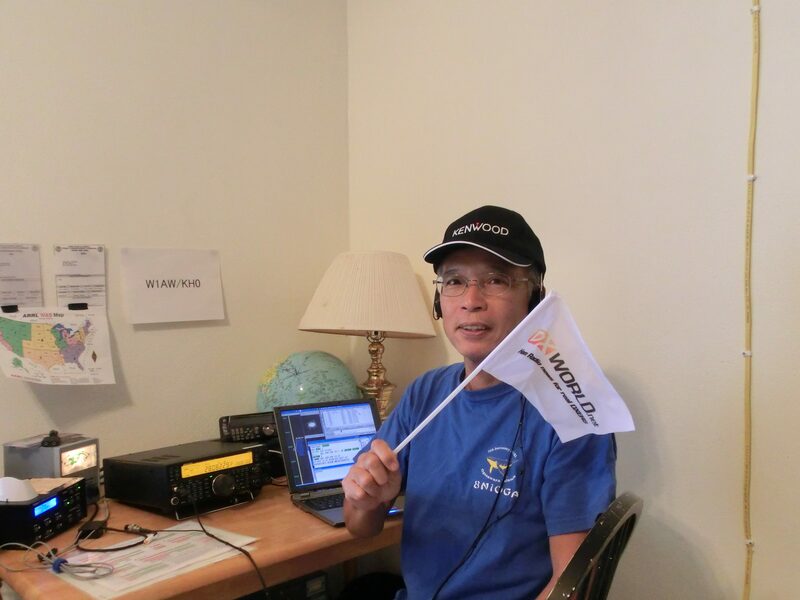 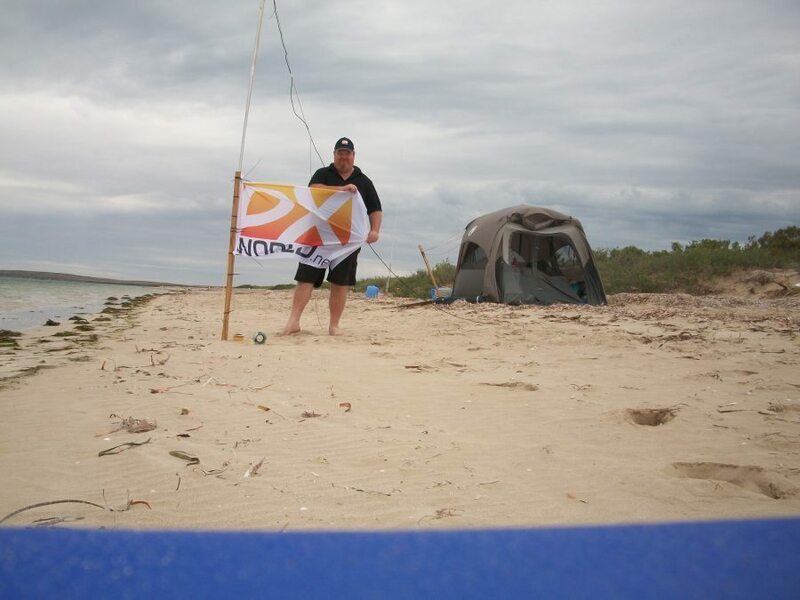 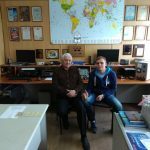 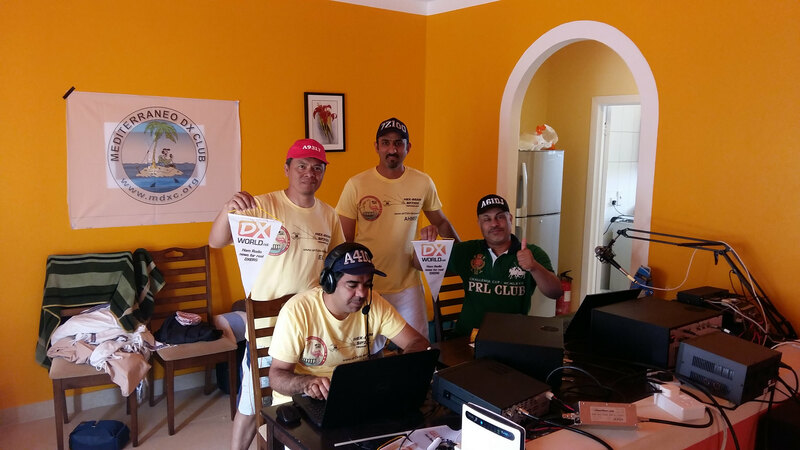 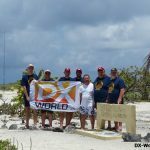 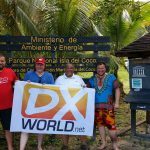 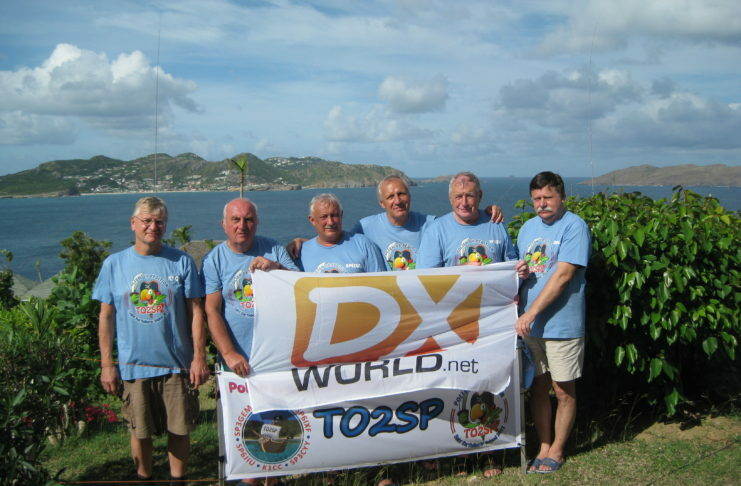 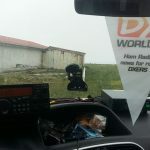 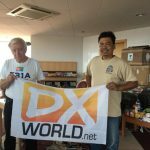 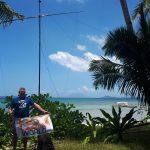 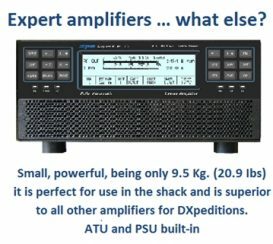 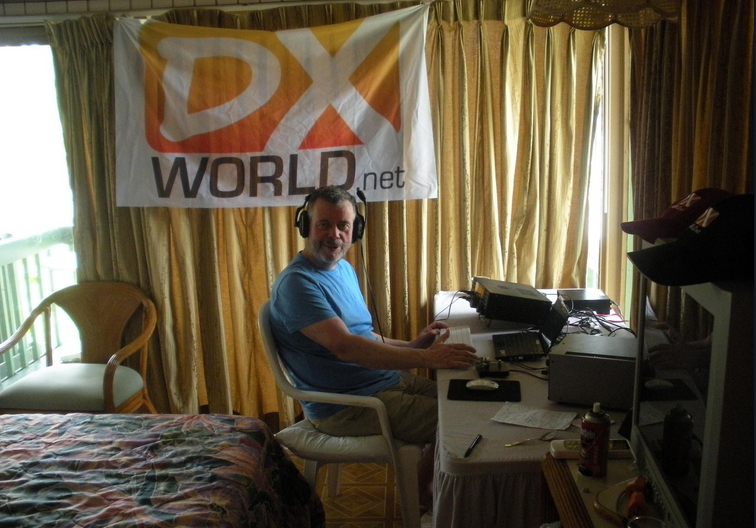 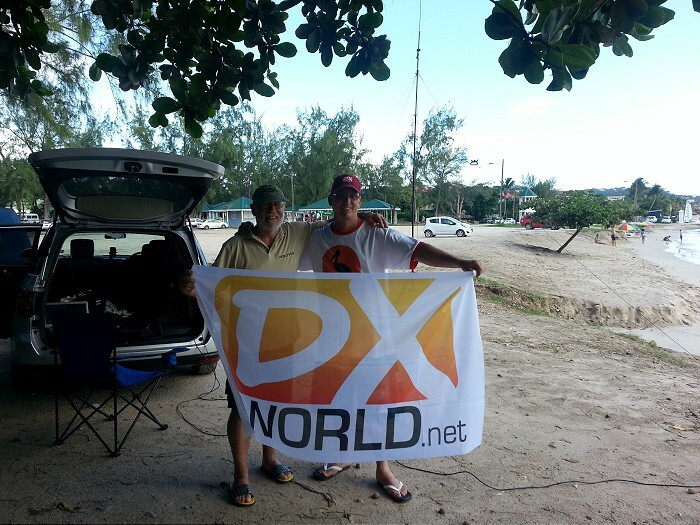 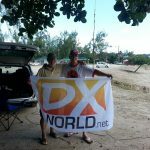 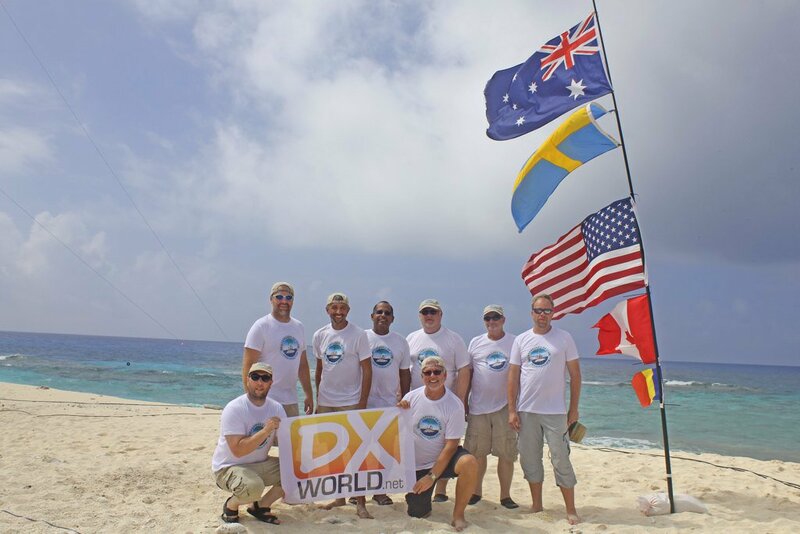 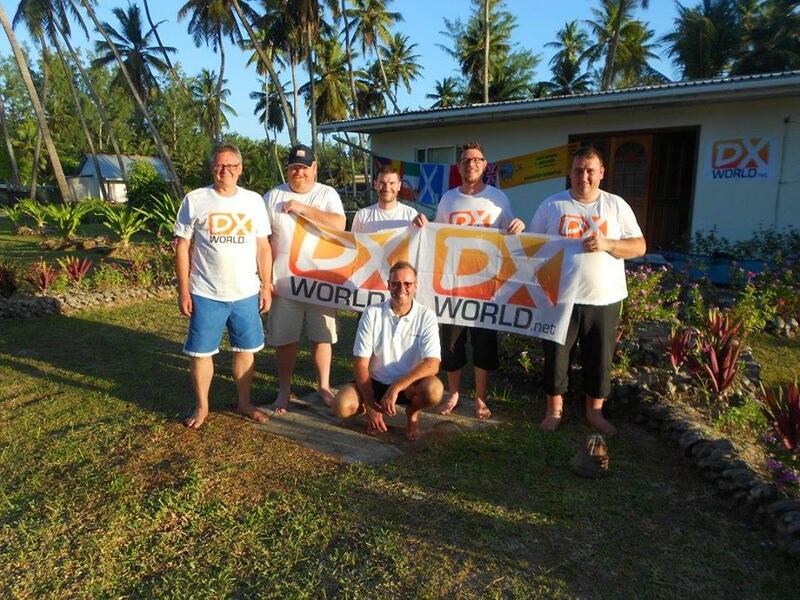 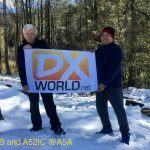 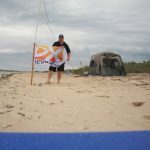 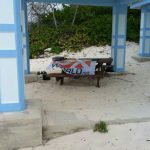 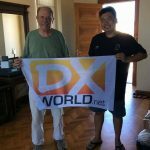 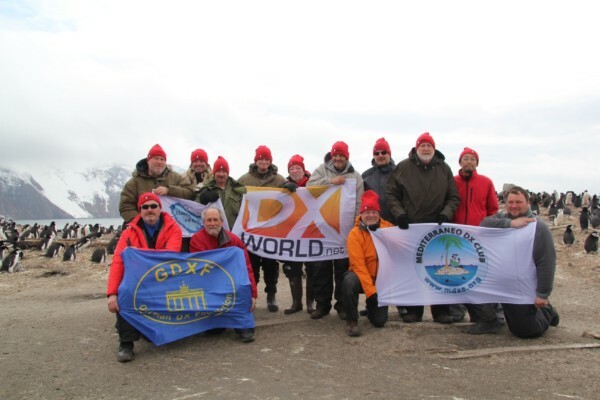 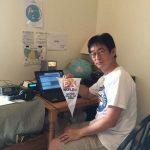 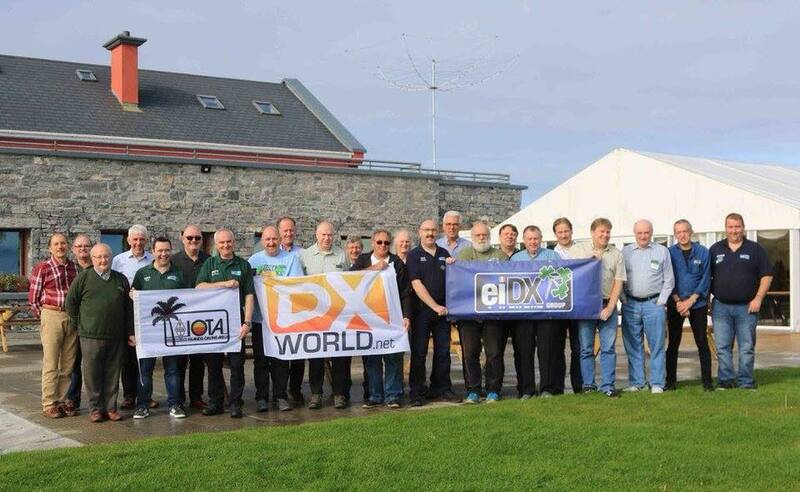 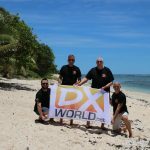 It’s his aim to publish important DX news, display exclusive material, assist in DXpedition public relations, break news and to continue being a leader in providing DX info. 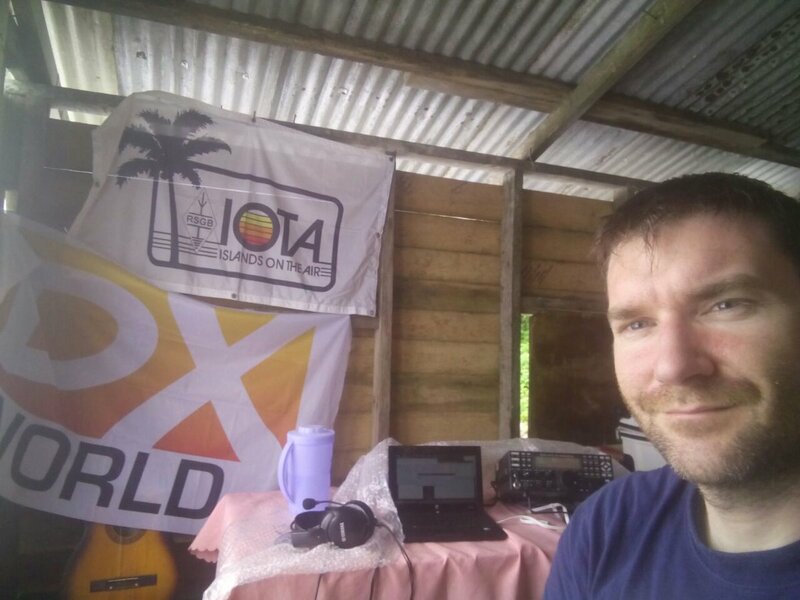 Running such a website has costs involved and I’m very grateful for each and every donation received. 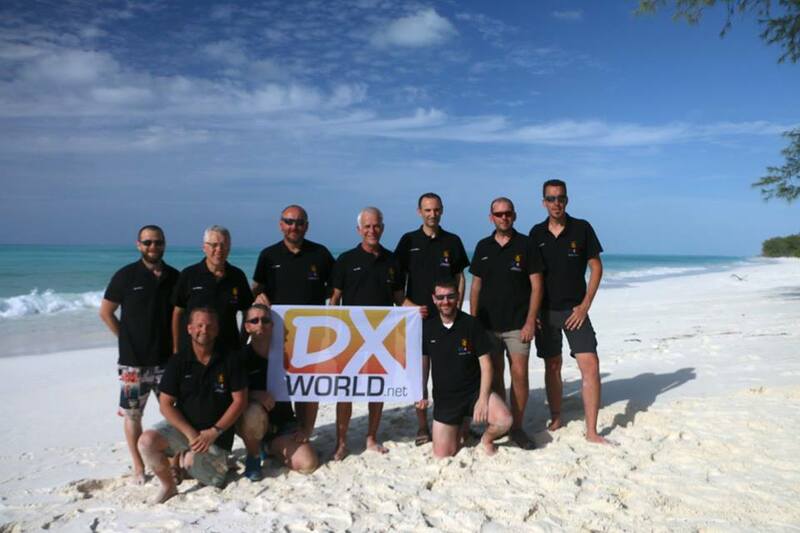 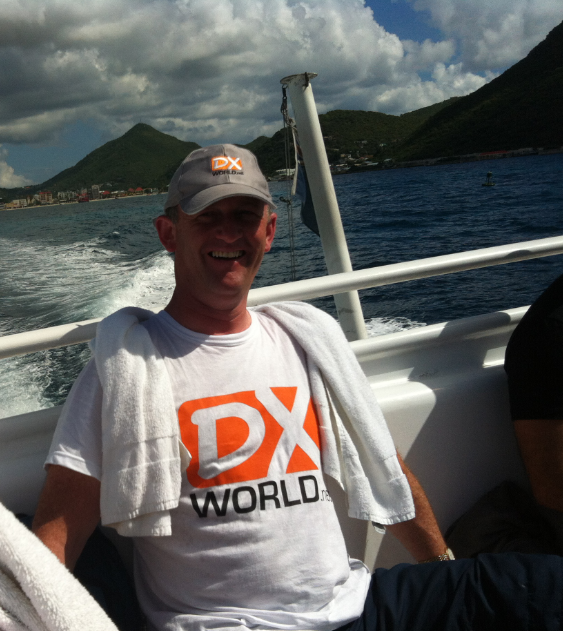 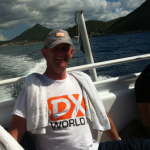 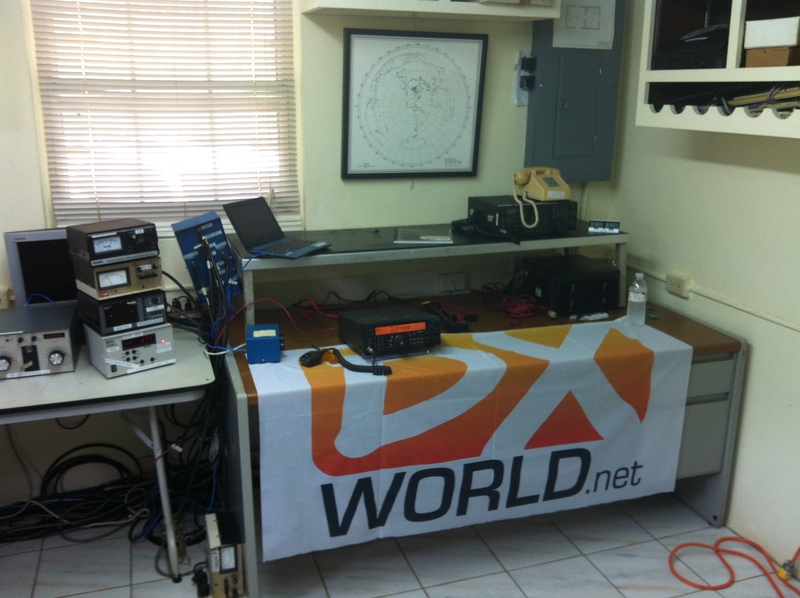 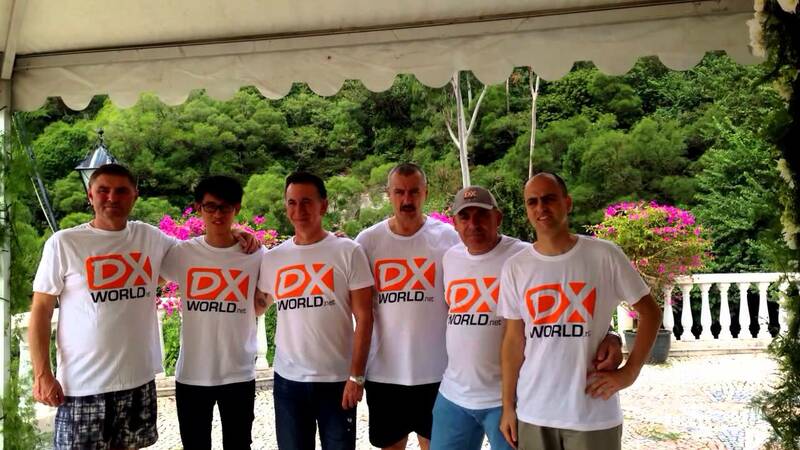 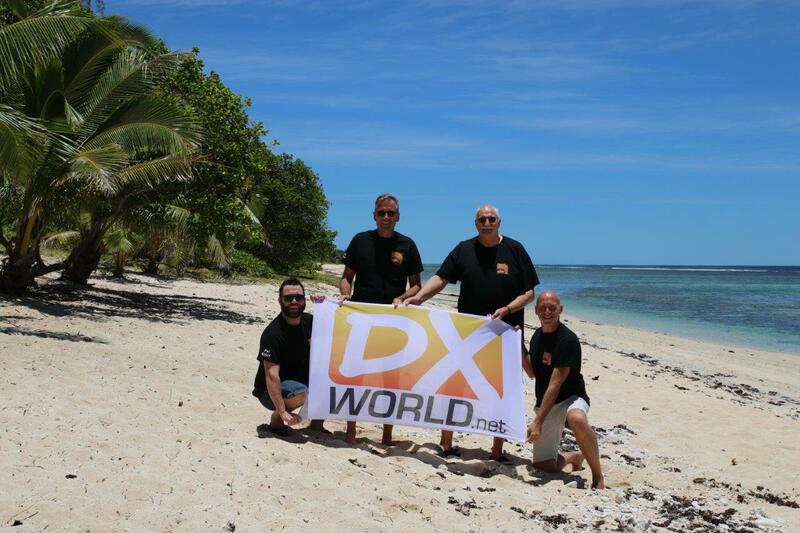 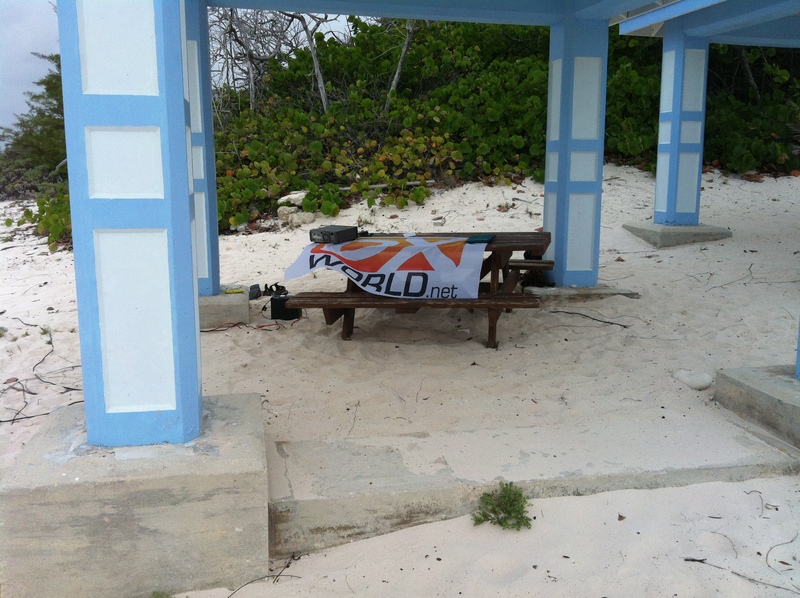 I would like to thank those who have placed their trust in DX-World. 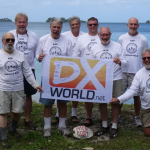 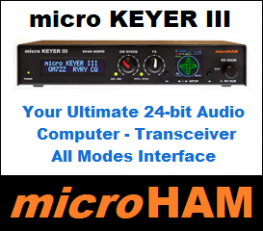 If you would like to donate please click the badge to ensure a continuation in providing an often alternative DX news service that’s enjoyed by very many thousands of ham radio operators across the globe. 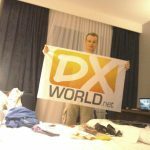 NOTE: During mid-October 2018 and continuing throughout 2019, an effort to recover website and hosting costs occurred. 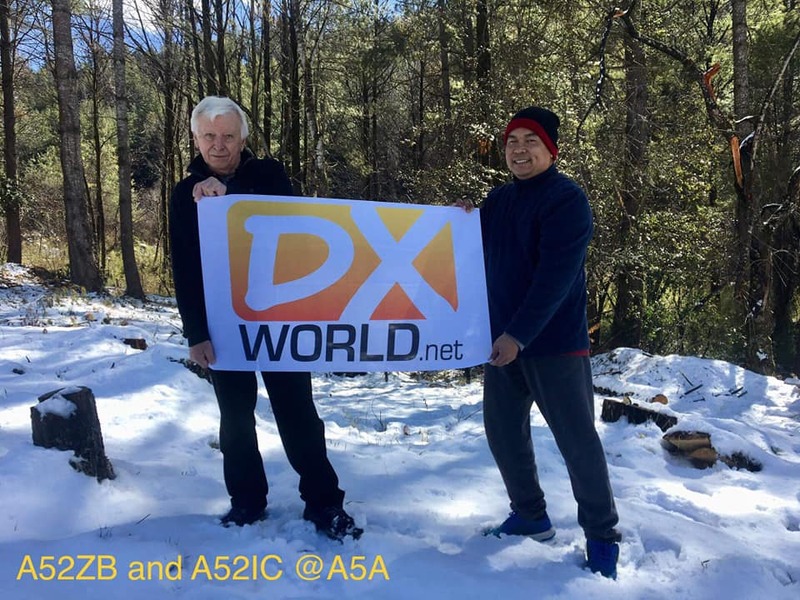 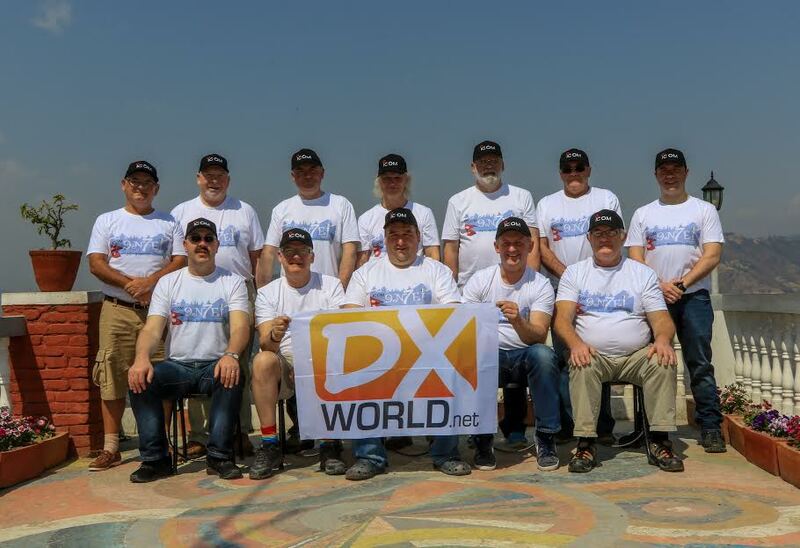 A special thanks to the following operators who have taken the time to donate, enabling DX-World to continue publishing DX news for the year(s) ahead! 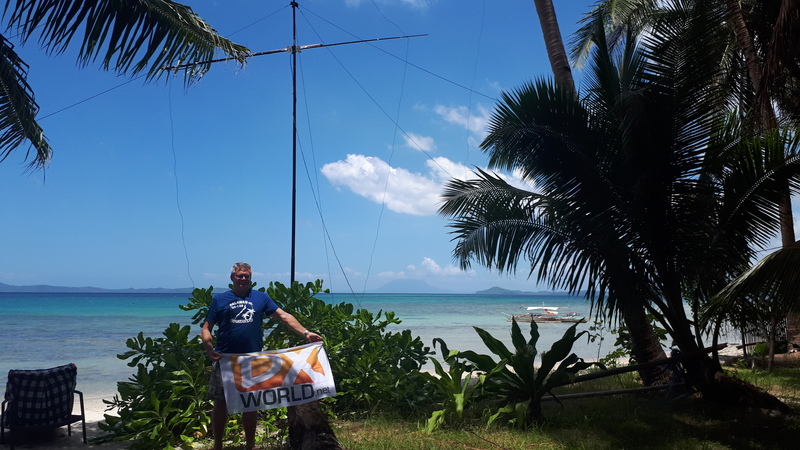 2E0ETF, AB3CV, DL1YM, DK3DG, DK3WE, DL3FCG, DJ4MH, DG5LAC, DL5KUD, DM5EM, DK6NJ, DG7NFX, DH7RG, DK7LX, DK7TX, DF8DX, DJ9ZB, DL9NC, EA1CS, EA5CI, EA7BJ, EI3HA, EU1KY, F4AZF, F5MVB, F8CRS, G3LQP, G3SJH, G3XHZ, G4PVM, G0IPE, HA1DAE, HB9AMO, HB9DKZ, HK3W, I2HBW, I2YDX, IZ2DLV, IU0BMP, JJ2VLY, JQ2GYU, JA6FIO, JA6GPR, JA9TWN, KA1R, K1DT, K1FK, K1NU, K4AVU, KK4OK, KK4OW, K5OA, KC7QY, K8ESQ, K8LBT, K8RCT, KU8X, K9NW, K0ARM, LA7DFA, MM0GOR, MM0RYP, MM0SJH, N4CC, N4EFS, NU4O, N5AN, NN7A, N8EHW, NX8Y, ND9G, NG0T, OE1HHB, OE3GCU, OE6IMD, OH6DX, OH6MW, OK1FDR, ON4CN, ON7GO, OM2XW, OM3JW, PA2LO, S55OO, SM3DMP, SM5AQD, SM6CKU, SM6CMU, SM6CUK, SM6CVX, SM7RYR, TG9AJR, UA4HBW, UA4PCM, VE3BW, VE3VHB, VK2LPF, VK3GA, VK4MA, VK6APK, W1TC, W2LO, WB2YQH, W3YQ, WA4DOU, W5HNK, W5MJ, WS5W, W6GX, WA7AA, WA8GCR, W8HAP, W9CSX, W9KNI, W0CZE, W0TY, ZS1A, ZS1XG, ZS6CR..
GM0OBX – KIDS – SCOTLAND ! 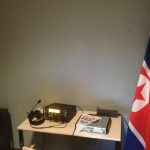 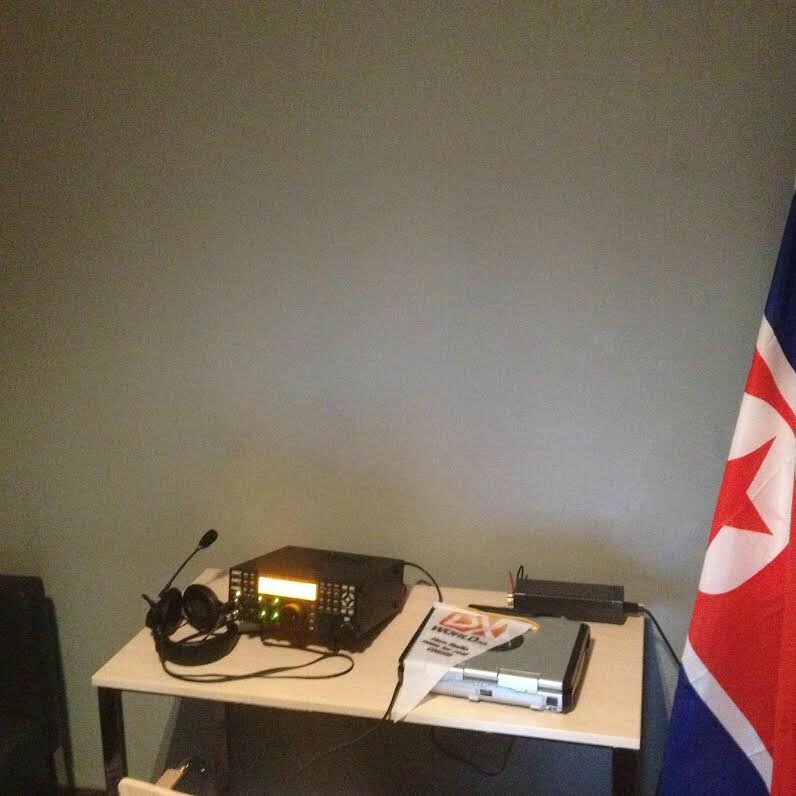 P5/3Z9DX – NORTH KOREA !